Give us a call, drop us an email or pop in for a chat. 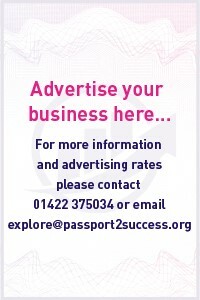 If you’d like to become a Passport 2 Success Ambassador prefix your subject with ‘Ambassador – ‘. Your email address will not be published. Required fields are marked.